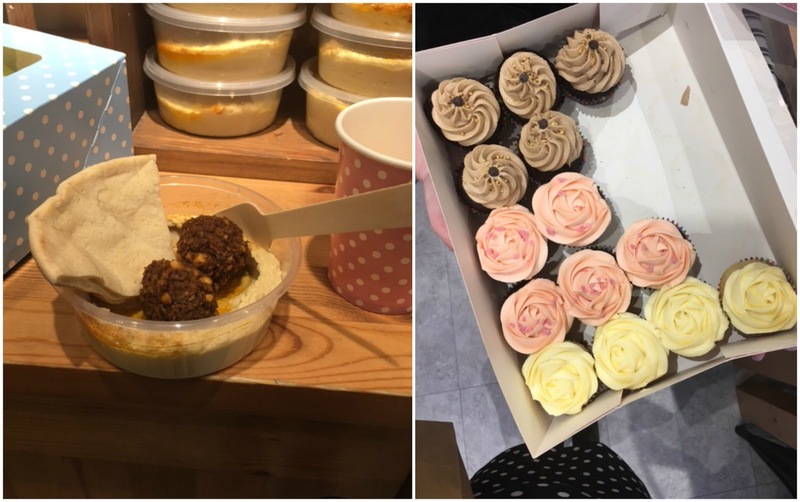 A few weeks back I was invited along to a special blogger evening at Lush in Sheffield to learn more about the ethics being their best loved products. Throughout the store Lush set up small stations to discuss each aspect of the evenings topics; I'll briefly cover the stations and also link to more information on the Lush website. I've never really known much about the Charity Pots before the event so it was really interesting to spend some time hearing about how the floral scented hand and body lotion helps communities around the world. Every penny (minus the VAT) from each sale of the Charity Pot goes to carefully selected grassroots causes working for people, animals and the environment. A whopping £7 million has been raised since the start of the Charity Pots in 2007 and has helped support good causes such as Frack off London, Sea Shepherd,Climate Rush,Humane Society International and the Beagle Freedom Society. You can buy your Charity Pot here. The Charity Pots are made from using materials carefully sourced via the Sustainable Lush Fund (SLush Fund) projects too, such as fair trade olive oil from a women-led cooperative in the north of Israel encouraging empowerment of women and rosewood oil from a Peruvian rainforest where Lush bought the rights to six thousand hectares of rainforest in an attempt to save it from being logged and wildlife destroyed. I found it really eye opening to learn about this when at the event; if you get a chance, pop into Lush and ask for more information as its really so interesting. Naked- As you'll have probably noticed when shopping in Lush, a lot of their products come completely naked! Over the past few years Lush have been on a journey to cut out the rubbish- I do hate the thought of all of the tubs i use being chucked onto landfill sites. Lush can quite rightly boast that small changes to their products can make a huge impact on the amount of rubbish we throw out. Due to making their body butters into solids a few years back they worked out over a period of 11 months they cut out 1572kg of plastic pots. Also over those 11 months their solid shampoo bars meant that a massive 15 million shampoo bottles were never even created! Self Preserving- did you know that 70% of Lush products are self preserving? They've created some great solid products like shampoo bar, bubble bars, massage bars and toothy tabs- which ones have you tried? Self preserving products don't contain any water so it makes it a lot harder for bacteria to grow and flourish. Instead, they use ingredients such as clay and honey as these can be used in the solid form. We all know that an apple picked straight from the tree to be good for you right? Well Lush rightly think its important to use fresh, straight from the source ingredients for their skincare products, why not treat our skin with the same care? Their face masks are 100% all natural and totally unpreserved. Most of them look good enough to eat don't they! I think its great that they handmade their products to requirements of their shops rather than stockpiling it all in some big warehouse for months on end- you get your products pretty much fresh from the Lush kitchens. Did you know that at xmas time we use enough wrapping paper to go round the world nine times?! 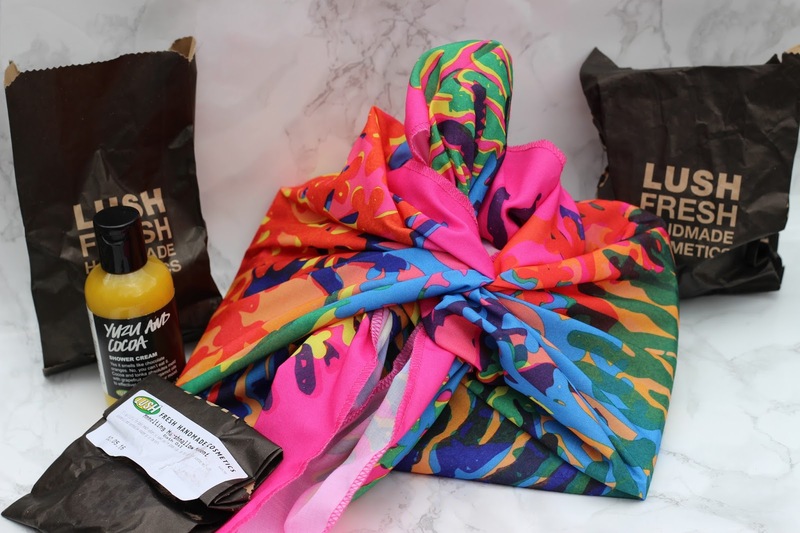 Of course, Lush want to help reduce the amount of paper we waste so they offer a knot wrapping service (at a small price) for all your deliciously smelling gifts. Their wrap material is ethically sourced from India and some are even made by Lush from old plastic bottles. As always Lush were very generous on the evening; they teamed up with some local foody businesses to provide us with some snacks and drinks. First up we had hummus and falafels from Humpit- if you love hummus then you've got to try theirs.. its vegan and said to be lower in fat than the pots you get off the shelves at the supermarket. The falafels are crunchy and full of flavour; so much better than the ones you get in the supermarket! For a sweet treat we then were given a vegan cupcake from The Very Friendly Cupcake Company; I went for one of the pretty pink rose ones in the middle. Very recommended!Check out their Facebook page here. At the end of the event we were kindly given some goodies to take away and try out from the Lush range; I've decided to talk about these in a separate post as I've still got a few things I want to try out for a bit longer but will let you know soon what I thought of it all. 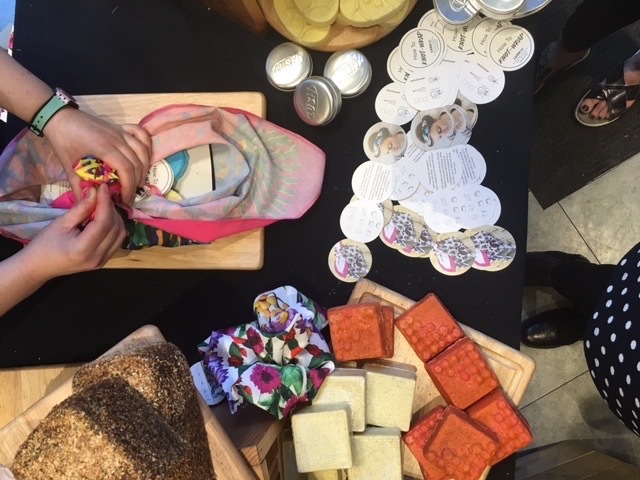 I hope you've found this post interesting; I found it really insightful going to this event and learning more about how Lush not only helps us to have luxurious deliciously smelling baths but also how they encourage us to think more about our environment and the communities they support around the world. Looks like you had an amazing time! I love the little hand cream charity pots and I have such a collection of the knot wraps! they make really pretty blog photo backdrops! People in corporate world plan events that help in strengthening the company and explaining people about their company plans and motive. 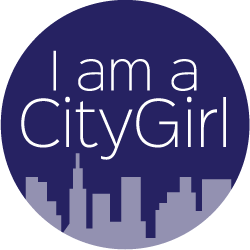 Such corporate events Chicago are really helpful in reaching your audience, so they must be managed properly according to the aim of the particular event.